We're your source for top-of-the-line licensed plumbing services in and around Mahomet, Illinois. We want the best-educated clients in Champaign County. We will always explain your options for solving plumbing-related problems, and give you the reasoning behind our advised solutions. Our family-owned and -operated business serves both commercial and residential customers, offering a full range of plumbing services. Our Warranty is our Calling Card. We stand behind our work! All our work comes with a 2-year warranty - the strongest warranty in the Champaign and Mahomet area. We take great pride in the quality of our workmanship and the products we install. You can be confident that you are receiving the best plumbing services available. Centrally located to get there FAST! Classic Plumbing Systems is based out of Mahomet, Illinois. We serve the entire Champaign County area, as well as Mansfield, Farmer City, and Fisher, Illinois. Our goal is to get to you and your plumbing need as fast as possible! Take a look through our photo gallery to see examples of our expertise in action. For everything from water heater installation to bathroom remodeling, Classic Plumbing Systems is Mahomet's preferred provider of exceptional work. Have confidence in the value of our work with a 2-year warranty on all services. Classic Plumbing worked with us during every step while building No Limit Fitness near Mahomet. The bid they quoted was the amount we paid. They immediately responded to each request and completed our project on time. I couldn't be more pleased with their work! I highly recommend Classic Plumbing. Being able to connect my clients with Tim Culver at Classic Plumbing Systems has helped keep my company at the top of Angie’s List! After working with multiple plumbing contractors across the area, we have found Classic Plumbing Systems to be our go-to plumbing company. They combine integrity, experience, efficiency, and a great attitude to complete projects with the highest quality and in the most cost-effective way possible. This attitude and quality is displayed through the owner and each member. They are a pleasure to work with. I needed a good plumber fast. 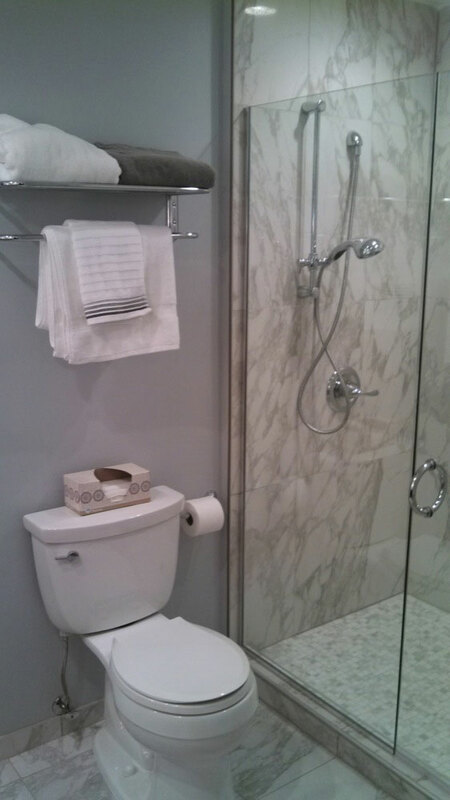 Classic Plumbing Systems provided reliable, reasonable and top-quality service. 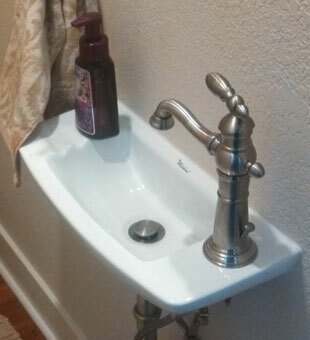 Classic Plumbing Systems has been a huge asset to my remodeling business; they are professional and on time! The warranty they provide is among the best I have seen.